My girlfriend works as a special needs teacher, and she recently told me she wanted a car to put in the playground for the kids to tinker with and learn the very basics. 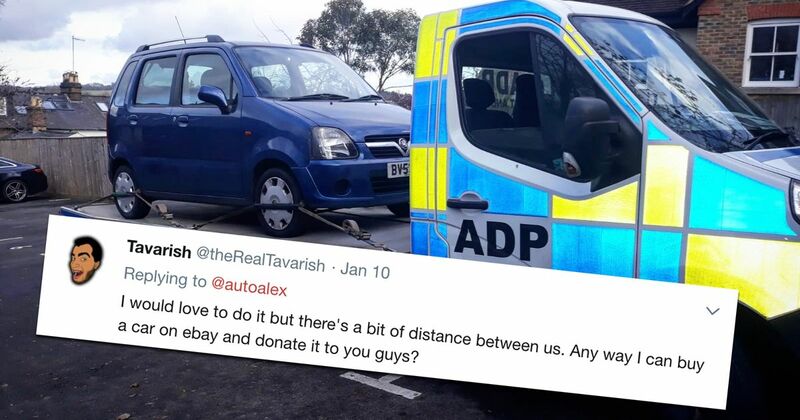 So I put out a post on Twitter asking if anyone had a free car (not working, broken etc) that the children’s centre could take as a donation. The only prerequisite was that the car had to be small enough to fit through a gate and into the playground. Does anyone have a small, free car they'd like to donate to a special needs children's centre? Condition / age irrelevant, no MOT needed etc. It's for special needs kids to tinker with (once I've made it safe). My gf is a special needs teacher FYI. Over the next couple of hours I got a bunch of offers including a Ford Fiesta and Renault Scenic. But these were still far too wide to fit through the centre’s metal gate which, as I found out from my girlfriend later that day, measured exactly 1.5 metres in width for wheel chair access. To put that width into perspective, spread your arms out wide and then fold one of your elbows in. I would love to do it but there's a bit of distance between us. Any way I can buy a car on ebay and donate it to you guys? After a few direct messages, we came up with a solution. Freddy would donate some money for me to buy the perfect car, and whatever was left over would be used as necessary by the centre. 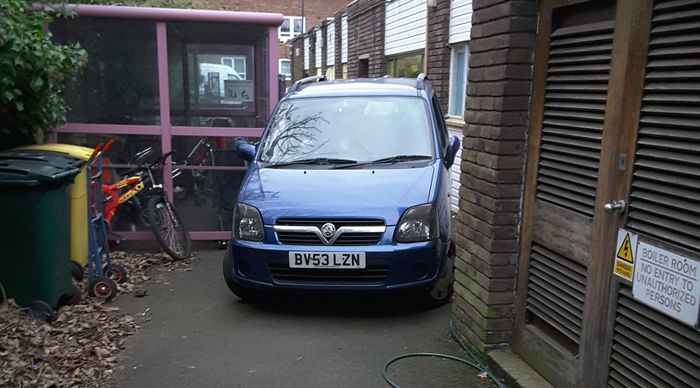 So, I went on Gumtree, found a Vauxhall Agila (aka a Suzuki Wagon R, both of which measure just under 1.5 metres wide) and bought it. 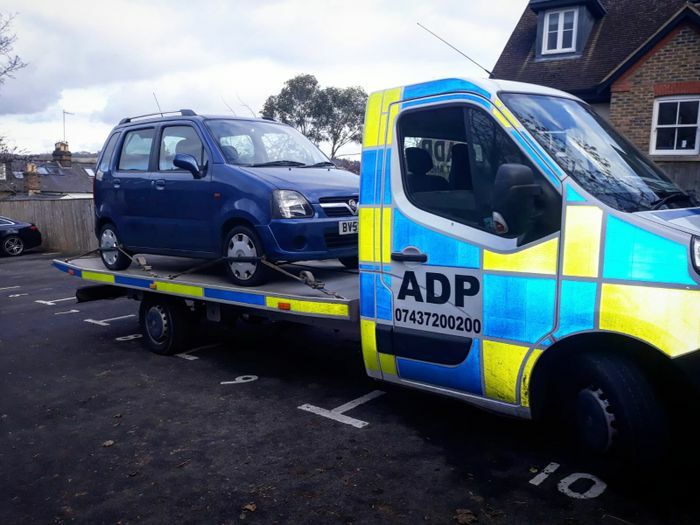 The car had no MOT, no tax and was being sold as spares or repairs because it didn’t start, so I called recovery company ADP Recovery who we recently used to move the Mud-Type. 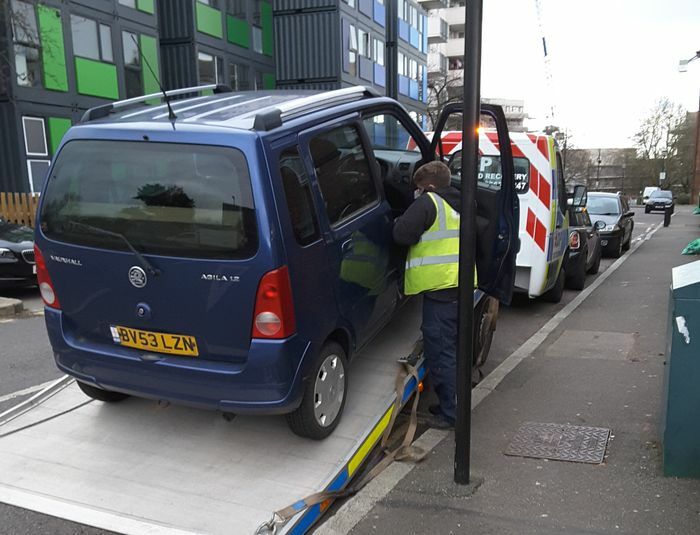 And that’s when this story about how awesome the car community is got even better, because they said: “Alex, it’s for a good cause, so we’ll do it free of charge”, which they did a few days ago, even managing to get the Agila started to drive it onto the trailer (turns out it was only a flat battery). My girlfriend tells me that the children are already excited about the new addition to their playground, so once I’ve been to take the doors off and make the car safe in the next few weeks, this little car will be loved and appreciated by a bunch of kids who struggle with daily tasks we take for granted, including sight, speech, mobility, cognitive skills etc. So there we have it. A nice story about the good that sometimes comes from the community we love most, and an opportunity for me to thank everyone involved in making this happen.